The City of Eagle Pass, Texas City Council tabled (postponed) the evaluation of candidates for the vacant City Manager position at their regular meeting held on Tuesday, December 4, 2018, delaying the eventual hiring of a new City Manager. The Eagle Pass City Council ratified the appointment of former Assistant City Manager Ivan Morua as Acting City Manager at their January 2, 2018 regular meeting after former City Manager Arturo B. Rodriguez resigned on December 28, 2018. For almost a year now, the City of Eagle Pass has been managed by an Acting City Manager, a custom and practice becoming all too common under current City leadership. Over 50 candidates have applied for the vacant City Manager position, many since January of 2018 and highly qualified, and yet the Eagle Pass City Council has not selected any candidates to be interviewed, thus delaying the eventual hiring of a permanent City Manager. Acting City Manger Ivan Morua has previously made public statements that he does not plan to apply for the permanent City Manager position, but it is unknown if he has changed his mind since making those public statements. During the past the past three and a half years, the City of Eagle Pass has been managed by Interim City Managers on four occasions, including Hector Chavez from August 11, 2015 to February 2, 2016, Ivan Morua on two occasions from April 15, 2016 to April 25, 2016 and currently from January 2, 2018 to the present, and Roberto Gonzalez from April 25, 2017 to January 31, 2018. Over a three and a half year period, the City of Eagle Pass has been managed approximately 27 months by Interim City Managers while only approximately 14 months by a permanent City Manager with Hector Chavez from February 2, 2016 to April 15, 2016 and Arturo B. Rodriguez from February 1, 2018 to December 28, 2018. 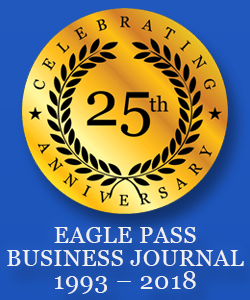 Although no major problems or catastrophes have fallen on the City of Eagle Pass during this period, many Eagle Pass citizens have expressed concerns regarding the lack of consistency and permanency among City Administration and the future of the community. 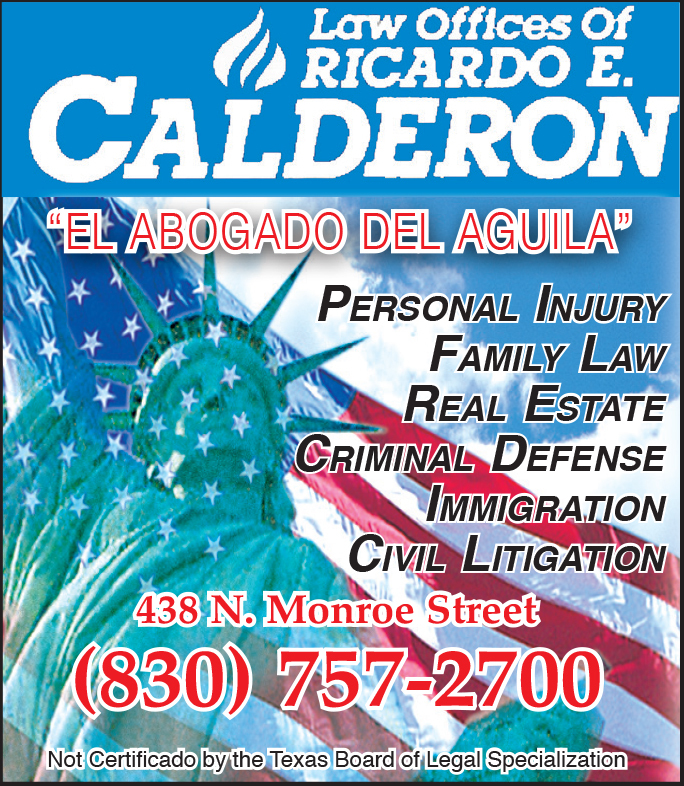 The City of Eagle Pass cannot be continued to be managed by Interim City Managers, but rather the City Council should evaluate all the candidates that have applied for City Manager and select the best qualified candidates for interviews and then select the best qualified candidate to lead the City Administration. City Councilmember Luis E. Sifuentes stated that he would prefer to see the City Council select some candidates for interviews, but the remaining City Council members did not support Sifuentes’ request so the Agenda Item was tabled (postponed) for a future meeting, again.